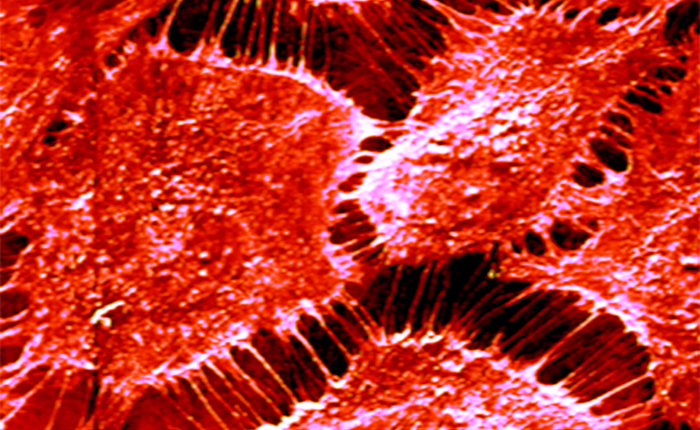 Stress fibers generation across the Endothelial cell walls transfected with Thrombin. The image was generated using Peak Force Quantitative Mapping. 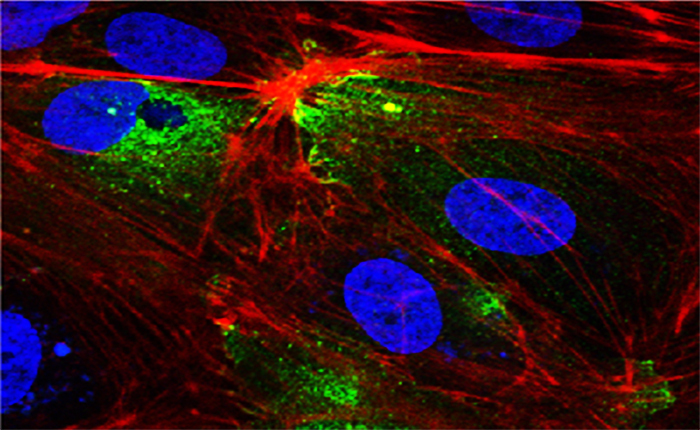 High Resolution Confocal Images of S1P and thrombin differentially altered F-actin structure in human pulmonary endothelium cells (Lung Cells). 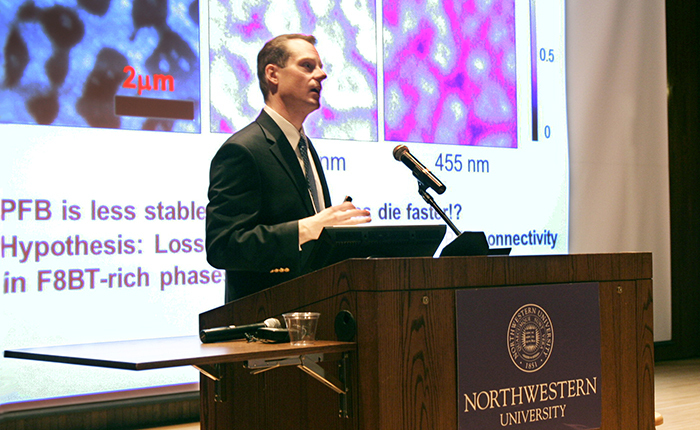 Professor David Ginger, University of Washington, speaks on the use of AFM for understanding the role of structural heterogeneity in photocurrent generation and loss in thin film solar cells. 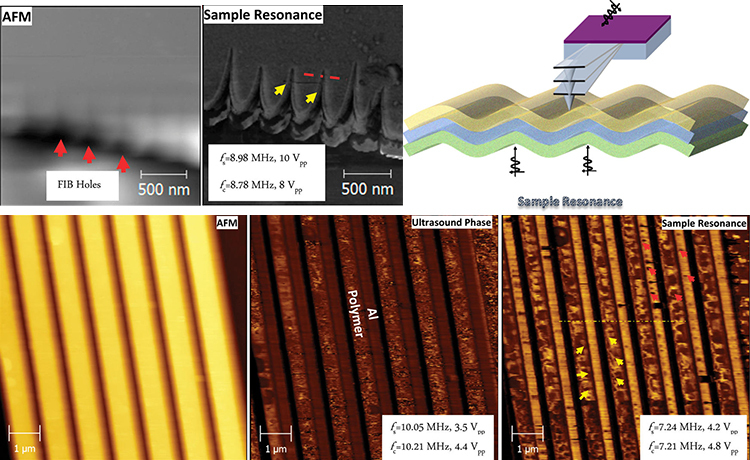 The primary objective of our mission is to enhance the education, collaboration, research and outreach related to all aspects of scanning probe and nanopatterning instrumentation, techniques and applications. SPID is a shared user facility that supports a broad range of nanoscale science and technology projects, specializing in nanoscale analysis and characterization. SPID is a multi-user, multi-departmental facility offering continually updated state-of-the-art equipment to qualified researchers from any field and institution. SPID has a strong tradition of facilitating interdisciplinary research, and regular training sessions and short courses are offered by accomplished microscopists who manage the SPID facility, directed by Professor Vinayak P. Dravid and Dr. Gajendra Shekhawat. SPID is located at 2170 Campus Drive, Evanston, IL in Silverman Hall’s East Tower, Suite 1560 and 1539. Silverman’s East Tower connects to the Pancoe building; Silverman’s West Tower connects to the Ryan building. The East and West Towers are connected by a bridge joining the 3rd and 4th floors. The facility is secured, so if you do not have facility access, please make an appointment with a staff member.